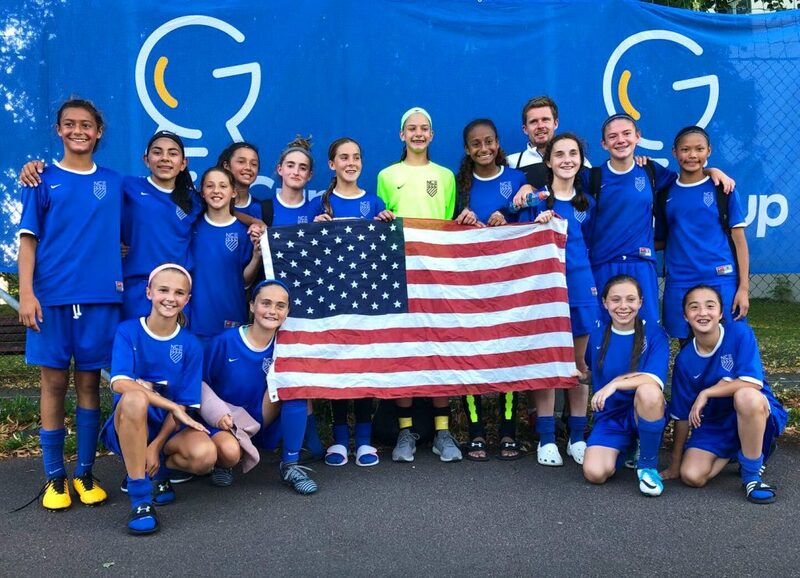 Development Academy programs here in the US are now introducing more and more international experiences and NCE is committed to providing the best possible development opportunities for the players within its programs. 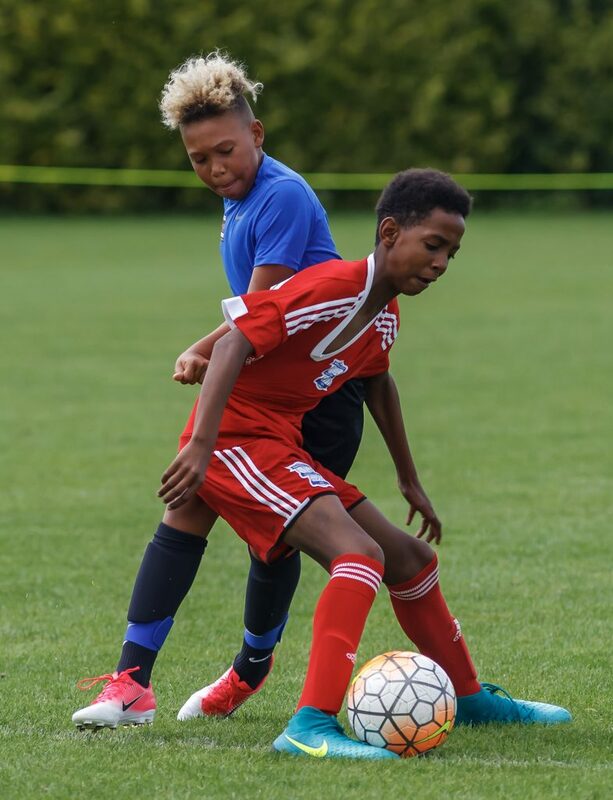 We hope that by competing at international tournaments and festivals we help provide players with the inspiration necessary to greatly accelerate their own personal and athletic development. 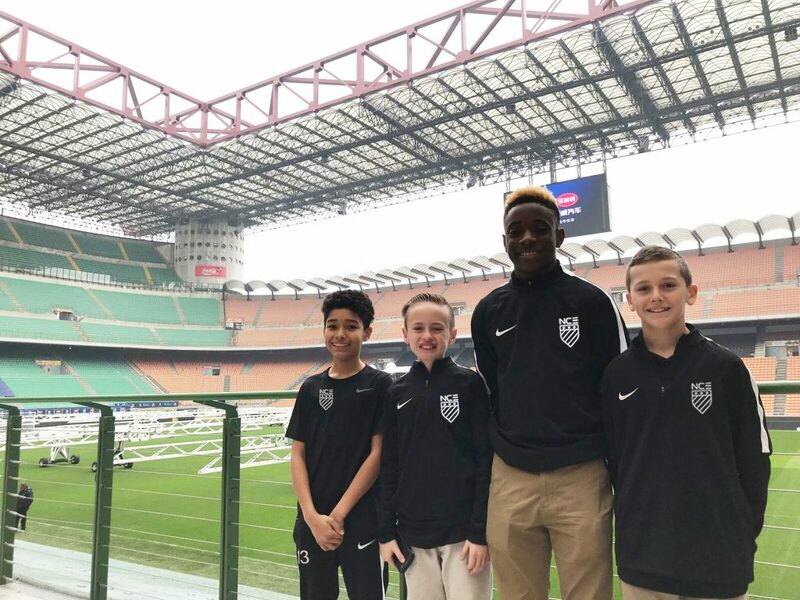 International trips provide players with an amazing opportunity to grow, both as soccer players and young men or women. 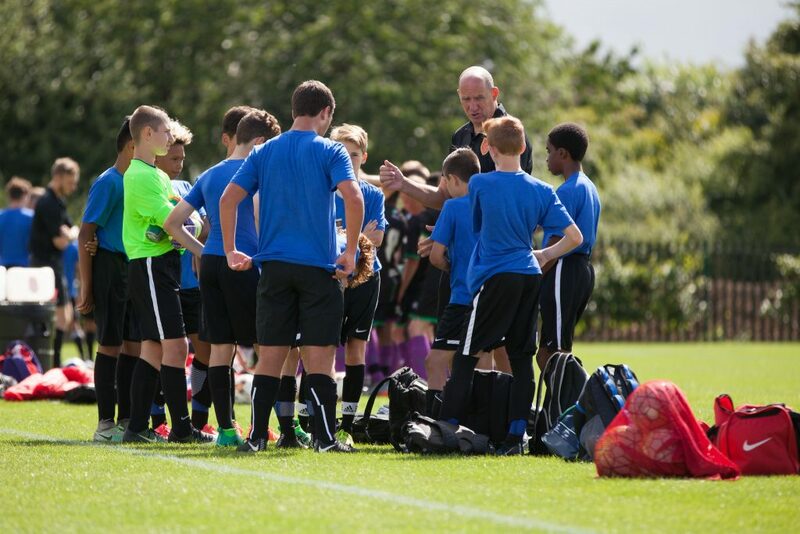 These events are the pinnacle of NCE programming with only our Professional Pathway surpassing them. 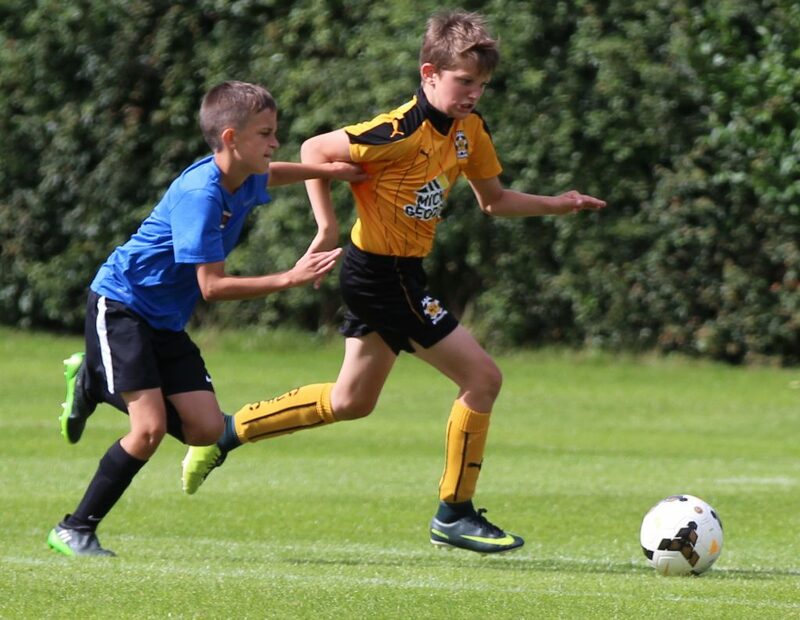 Each event is highly selective involving players selected from across all NCE Regions. 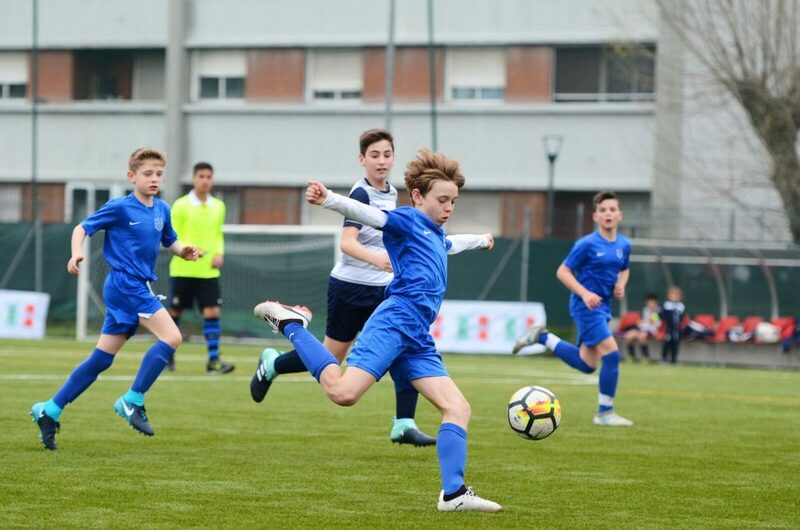 A high quality Milan based international Tournament attracting teams from all over the world. 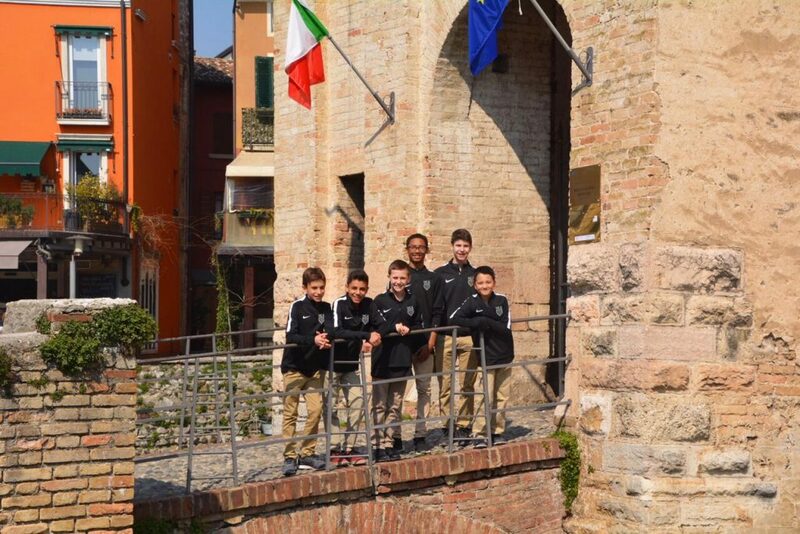 Each year selected boys from the COE at the U12 & U14 age groups travel to Italy to compete at this Inter Milan sponsored event. 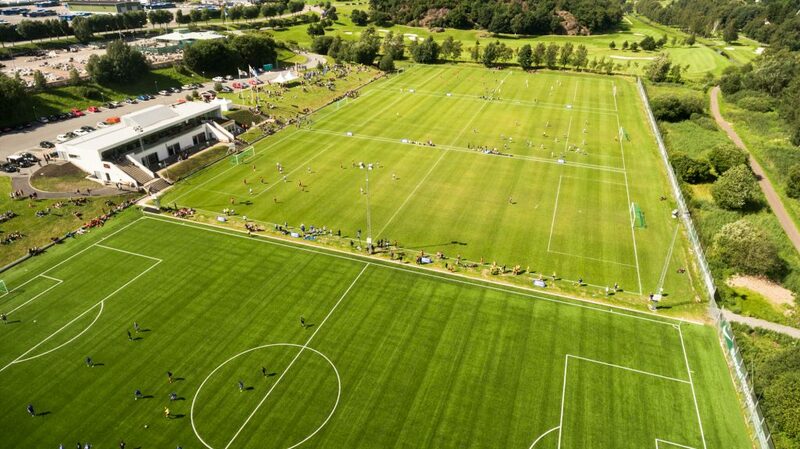 Gothia Cup is the world’s largest youth soccer tournament and arguably the most international. 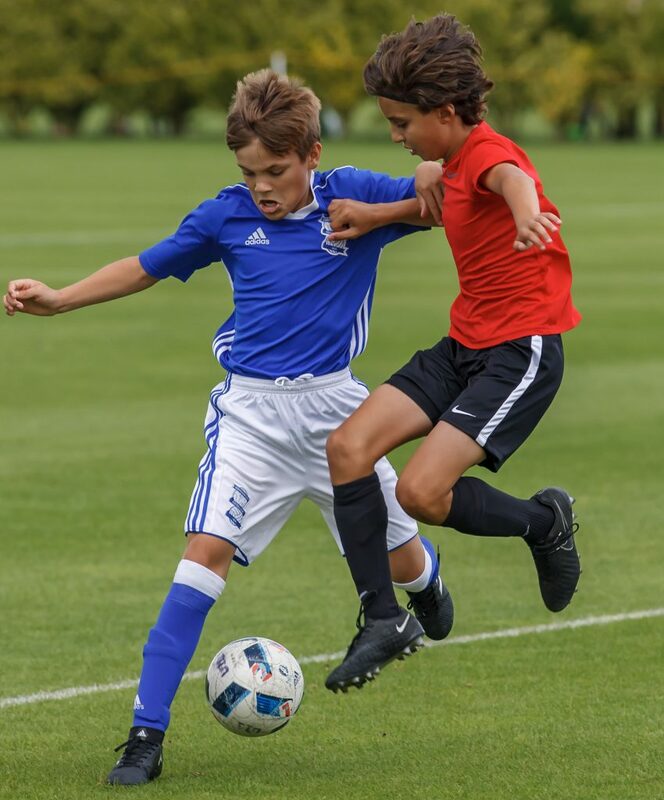 1,700 teams from 80 countries to experience a high standard of play and a level of excitement unsurpassed in youth sports. 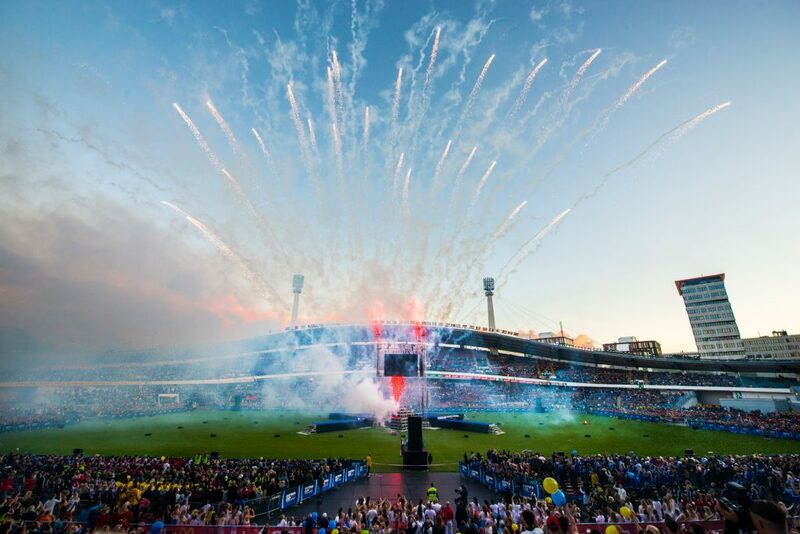 From the Olympic- style opening ceremony to the 4,500 matches played in front of thousands of fans to Gothia Cup Disco, the Gothia Cup delivers an experience like no other. 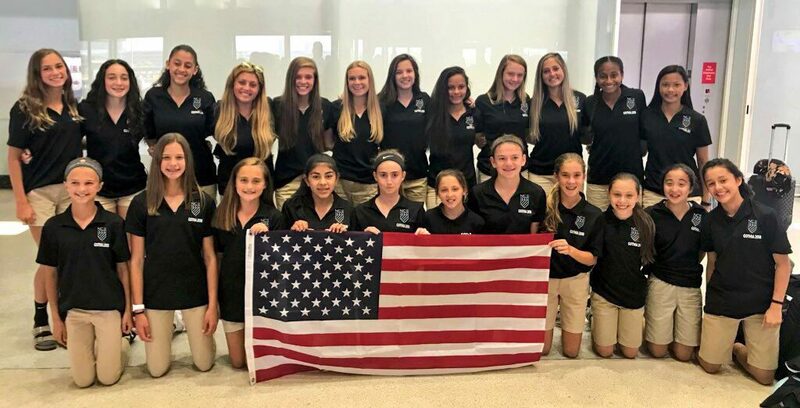 Each year Selected NCE U13 & U15 girls represent the US at this amazing event. 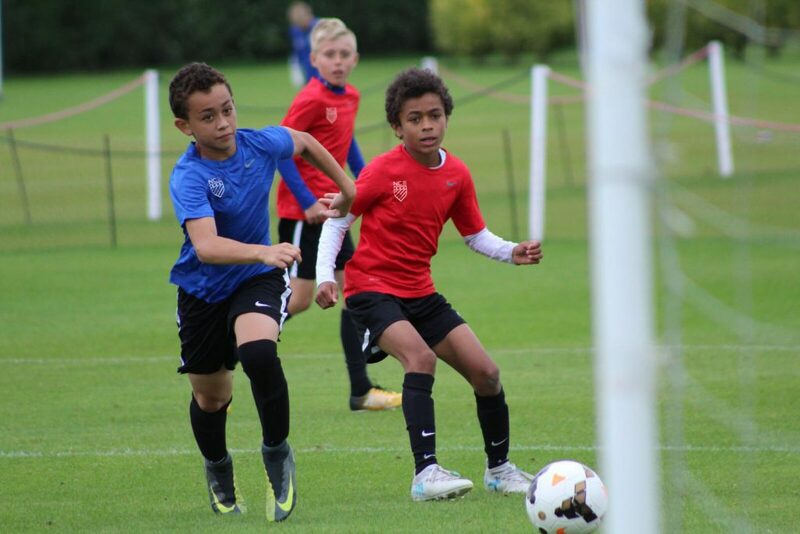 Each Year selected U11-U14 NCE Boys are invited to attend our International Residential Camp in England. 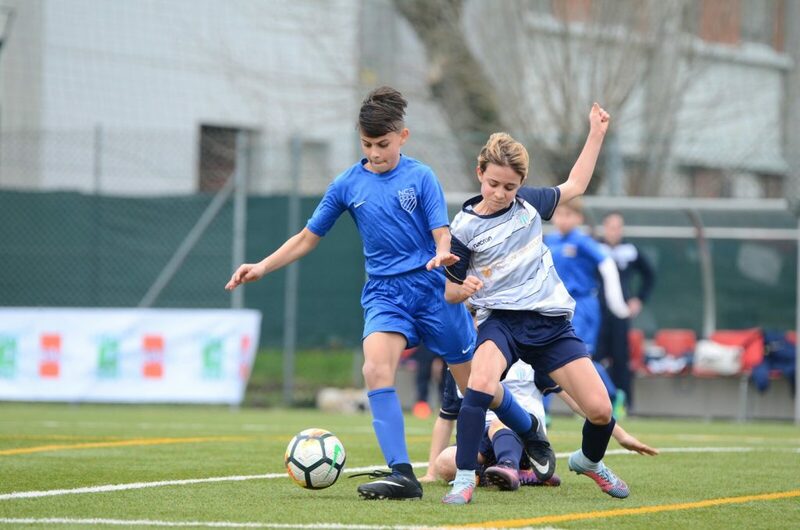  This amazing event provides selected players with an unparalleled international soccer experience, playing a multitude of games versus professional academy programs from across England.